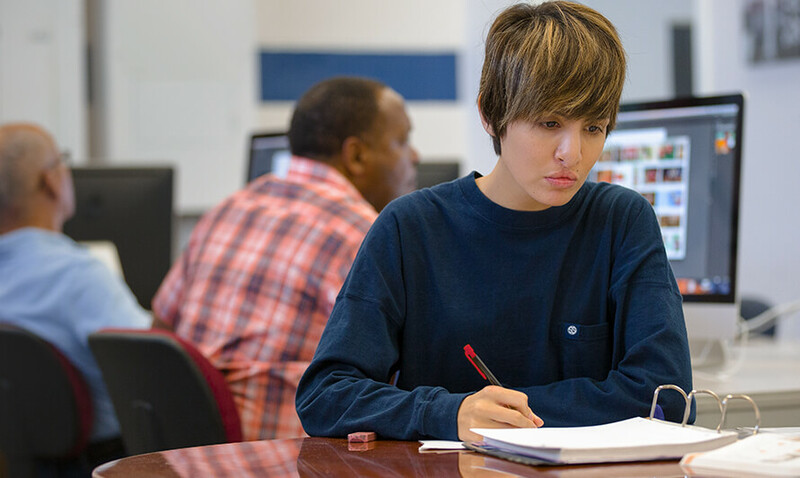 Trenholm State Community College offers impressive academic programs taught by highly qualified faculty who care deeply about student learning. Whatever your academic or career goals, Trenholm State Community College has a program for you – and the support to help you succeed. We can work with your schedule. Check out the academic calendar and course schedule below. Keep these important dates in mind.